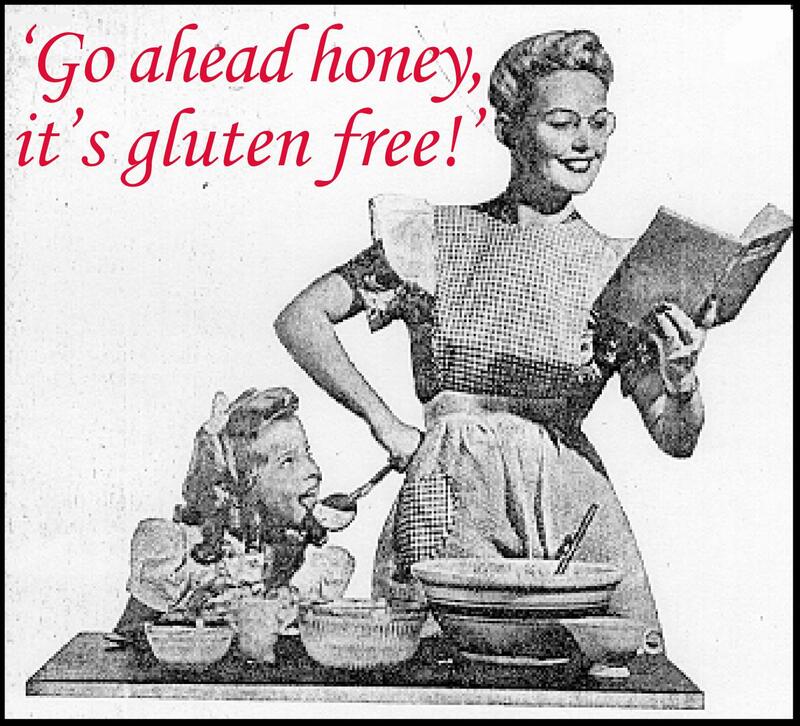 Go Ahead Honey It’s Gluten Free! is a monthly blog carnival started by Naomi of Straight to Bed Cakefree and Dried. Naomi’s blog has been a wealth of knowledge and inspiration over the past year, and I’m excited to contribute my first recipe to Go Ahead Honey It’s Gluten Free! This month is hosted by Diane Eblin at The W.H.O.L.E Gang and the theme is It All Ends Here! in honor of the last Harry Potter movie. This is perfect. Not only do I love dessert, but I also love Harry. So much, that I’m rereading all seven books, right now I’m on book 4, Harry Potter and the Goblet of Fire, I’ve had my nose stuck in the last three for the last 2 weeks. Reading an old favorite is just like coming home to an old friend! My first Go Ahead Honey contribution is a Raw cashew “cheesecake”. I say it’s like cheesecake because the texture is like cheesecake, but if I ever tasted something this good at the Cheesecake Factory, I’d die of shock. fresh nectarines, but you can use whatever fruit you have on hand! 1. place almonds, dates, and sea salt in food processor until they are ground fine enough to hold together. Scoop out the mixture and pat into the 7 inch spring-form pan. This will be the first layer. 2. warm coconut oil and honey in a pan until liquid. 3. Mix half of the warmed coconut oil and honey with cashew butter, then spread mixture over the almond and date base. 4. In your food processor, grind cashews until they start to turn into butter, add coconut oil, honey, and raspberries until a thick paste/buttery spread is created. Spread this last layer on top of the cashew butter. 5. Freeze/refrigerate for at least 30 minutes prior to serving. 6. Remove a couple minutes before serving, add sliced fruit and a sprig of mint to garnish. Enjoy! This looks like a wonderful cheesecake. I need to buy some dates (lol) but otherwise I keep all the ingredients on hand. This is one I need to try! Yum! It was delicious! I finished my first slice and went back to the pie plate with my fork. Self control? Nope! Yeah, that should work. I haven’t tried it myself but I think that should work. Good luck with Thanksgiving!